Sheet Metal Products in Surrey BC. 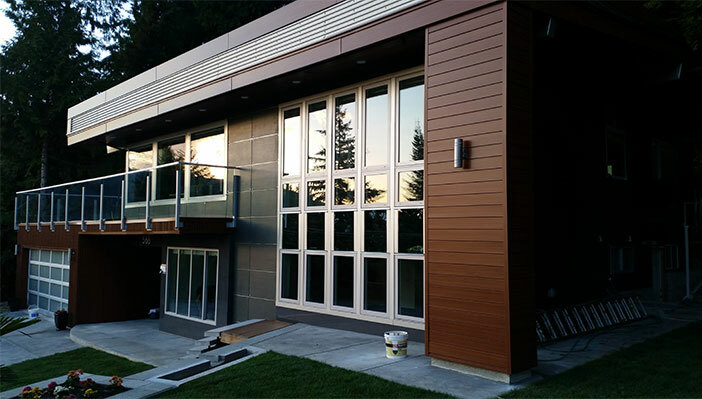 Klassen Building Supplies is a leading supplier of steel and aluminum flashings, aluminium siding and other fabricated metal products in in British Columbia. New to Klassen is a new wood grain panelling system made out of 24-gauge steel. Our metal fabrication services include supply only, supply and installation, product delivery, and more. 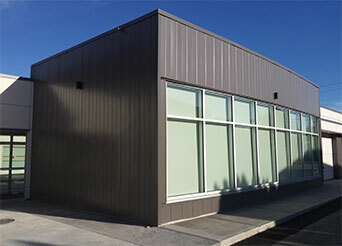 Established in 2004, Klassen Building Supplies has become a leading supplier of steel and aluminum fabricated flashings throughout British Columbia. Locally owned and operated in Surrey, Klassen Building Supplies prides their successful business on a model of excellent customer service, and delivery of high quality metal products with quick turnaround times. Klassen is the leading supplier for a wide range of needs for construction or renovation projects. Offering a variety of service levels including supply only, supply and installation, product delivery, and more recently a new wood grain panelling system made out of 24-gauge steel. 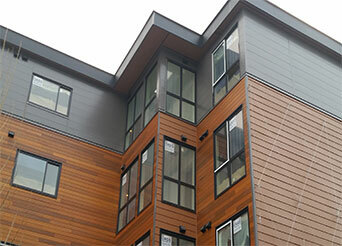 These wood panelling systems offer an architecturally appealing siding system which is easy to install and very durable. 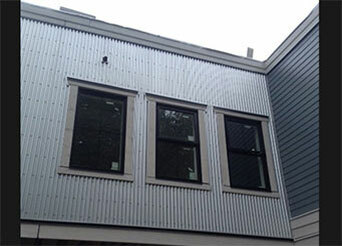 Metal siding is quickly becoming a popular option for residential and commercial buildings, thanks to the durability and beautiful look it can provide. For your metal fabrication needs for either new construction or renovation projects, give Klassen a call today. Since 2004, Klassen has been servicing the BC lower mainland and Vancouver areas ‐ and has become a leading supplier of metal flashings in BC. We aim to provide top-notch customer service with quick turnaround times and expertise in metal flashings and custom fabrication projects.